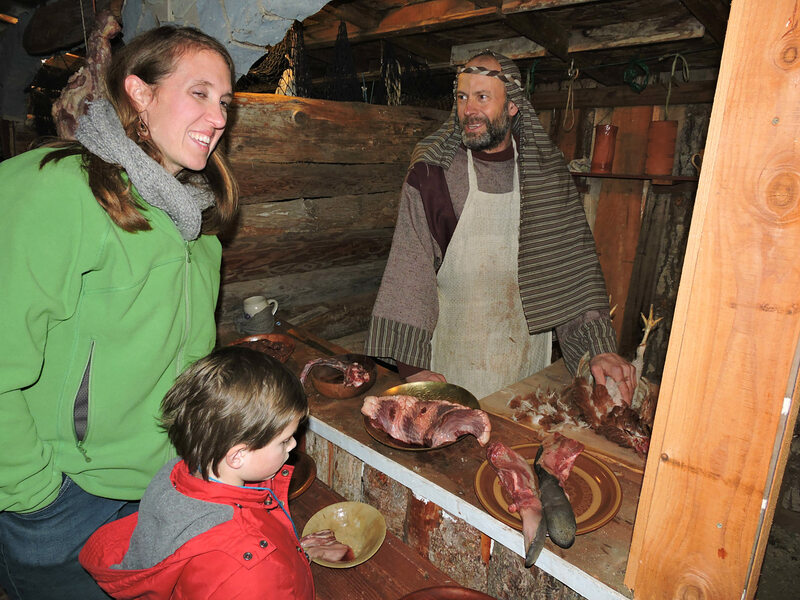 The Christmas story comes alive as you journey through the Bethlehem Walk in Parksville. Stop wondering what it was like 2000 years ago and experience for yourself. Another fabulous Christmas event on Vancouver Island. Hope, Joy, Peace and Love. Isn’t that what Christmas is supposed to be about? Christmas is a spectacular time of year, but often the hustle and bustle of the season can get a little carried away and we can miss the whole reason we even have Christmas to begin with. Just spend a Saturday in December at the mall and you’ll soon be exhausted by the over-consumerism of it all. This is why I absolutely love going to the Bethlehem Walk in Parksville with my family. We return to the beginning of Christmas and enter the town of Bethlehem where Jesus was born so many years ago. And it’s so much more than just seeing shepherds out in the fields and Mary and Joseph in a little stable with baby Jesus asleep on the hay. The town itself comes to life as you’er transported back in time. Nothing has made Christmas come alive for me and my family more than spending time walking the streets of Bethlehem. Surrounded by Roman soldiers making sure all the townspeople behave, watching a real blacksmith fire the iron and hammer it out, we join the sights and smells of this town’s story. We watch candle makers dip their candles in hot wax, sit for a quick cup of coffee at the local market coffee shop and even pet the local sheep, goats, and llamas. This interactive experience truly makes the story more real than any movie or book for kids and adults alike. Though the Bethlehem Walk event is located at a church, it’s not a “preachy” event. It’s open to the public for only four nights and is well worth the drive from wherever you live on the island. Thousands of visitors are expected once again this year, so be sure to get there early. The historical account is read and acted out, but mostly this walk is designed for you to immerse yourself in the culture and time of 2000 years ago. The Bethlehem Walk brings new meaning to the Hope, Joy, Peace and Love of the Christmas season. 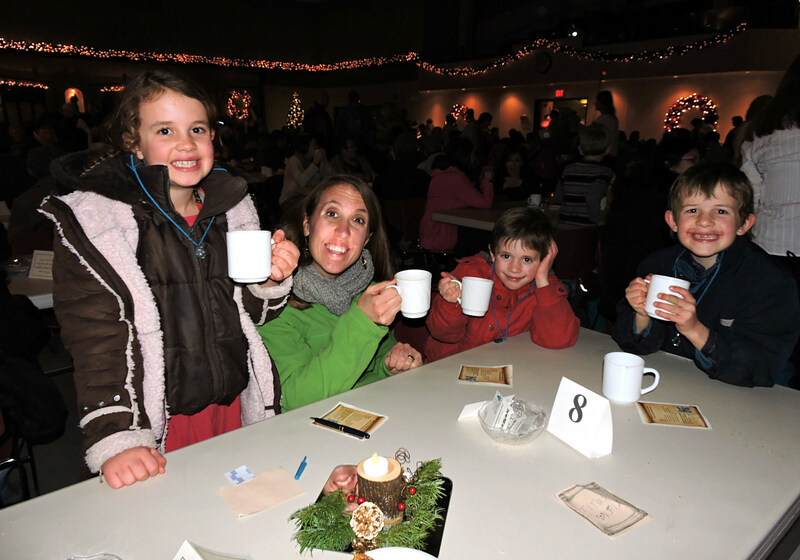 Oh and don’t forget to leave time for hot chocolate, cookies and carolling indoors after you leave Bethlehem; a perfect ending to a fun, family, Christmas activity. 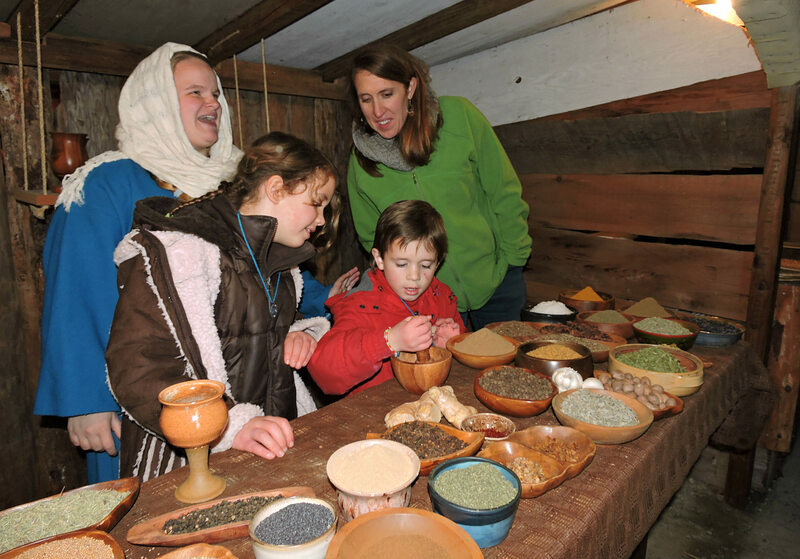 More Info: Visit the Bethlehem info page online. Cost: FREE. You are welcome to bring a non-perishable food item or money which will be distributed directly to Parksville Salvation Army. In 2014, visitors donated multiple van loads of food and over $16,600 in donations. What To Bring: There is usually a long line, so arrive early and bring umbrellas and weather appropriate attire (the wait is outside). The walk itself is outdoors, though completely sheltered from rain and wind. Parking: for your convenience, there is a shuttle service starting at 5:30 from the Wembley Mall (826 Island Hwy, Parksville) Look for shuttle signs in the Wembley Mall parking lot.